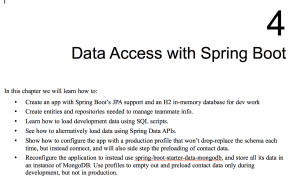 As I hack away at the last couple sections of chapter 4 of Learning Spring Boot, I have enjoyed being able to sprinkle in a little Spring Data REST. 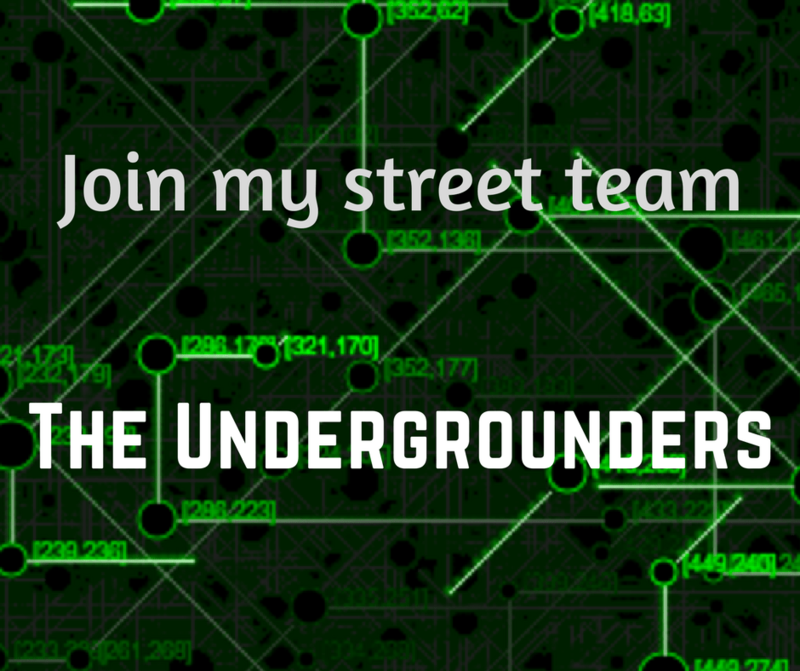 That project is really neat. I think it’s the way of the future for many apps out there. By providing an incredibly easy point of access to data, built on lots of standardized conventions, it’s impressive how it provides a good RESTful API while also mixing nicely with the data access layer. Spring Data is a great way to skip over writing boilerplate CRUD functionality. Spring Data REST provide a powerful, hypermedia-driven RESTful way to interact with it. 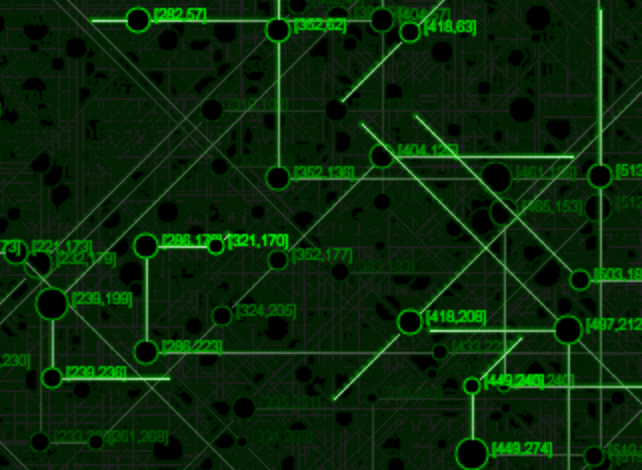 It sets you up to easily create modern front ends to interact with it. I knew when I staked out this chapter in my proposal that I would include a section about Spring Data REST. I can’t pass up the chance to get the word out. 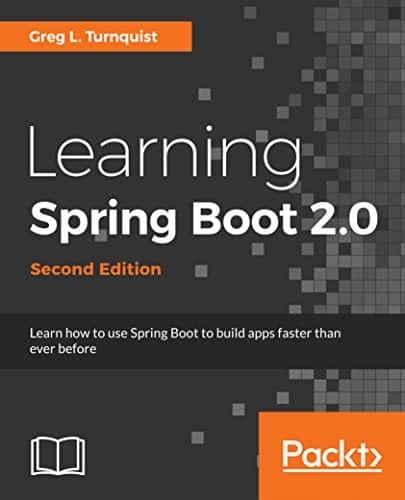 With only a week until the first draft of chapter four is sent in to Packt, I need to knock out the last bits of this chapter and then gear up for chapter 5, Securing your Spring Boot App. Unfortunately, I don’t see writing anything about HandlerInterceptors in this book. 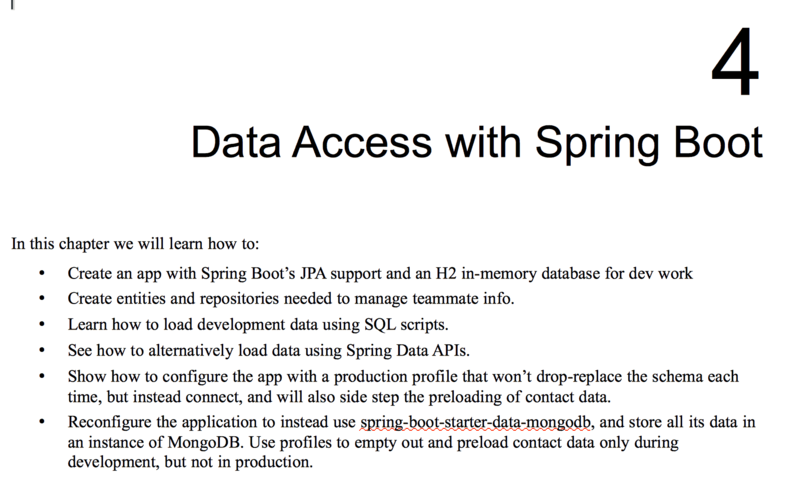 Chapter 4 is focused on data access and chapter 5 will be about securing Spring Boot apps. I’ve mentioned core Spring MVC in several places and how it takes little effort to get going with basic Spring MVC. 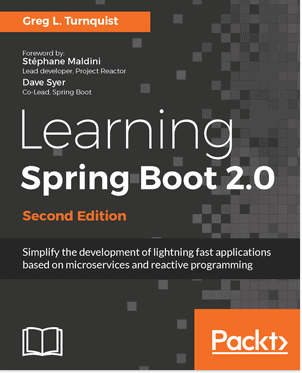 But there isn’t enough space to expand the book into more detailed aspects of Spring MVC. An alternative place to get an answer to your question would to visit https://spring.io/questions and look for the right tag on Stack Overflow (I imagine spring-mvc would be best option).